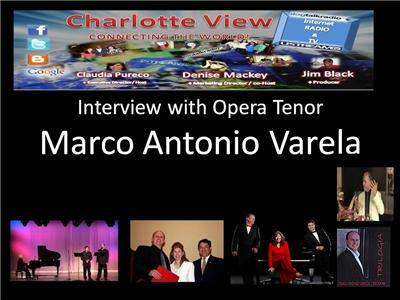 Charlotte View interviews Marco Antonio Varela a tenor singer residing in Las Vegas, Nevada. Born in Mexico City, he began to study music at the artist development center in Televisa Studios in Mexico City. 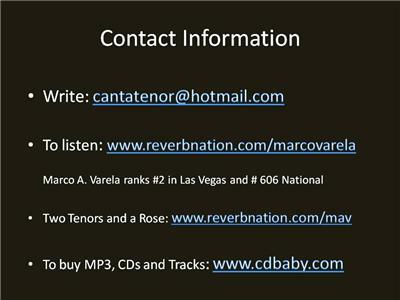 He continued his music development while obtaining a business degree from the University of Nevada, Las Vegas. 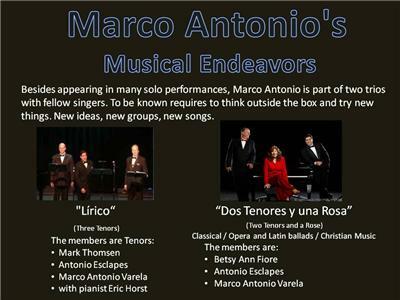 He began his professional career with Seattle Opera in 1996. 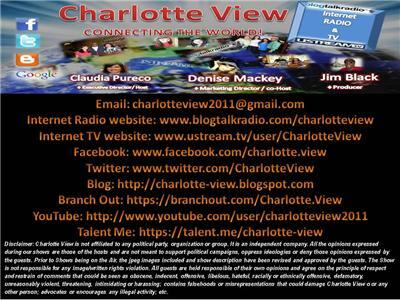 Has performed in Asia and Europe. 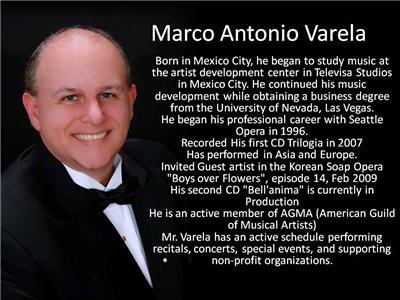 Mr. Varela has an active schedule performing recitals, concerts, special events, and supporting non-profit organizations.